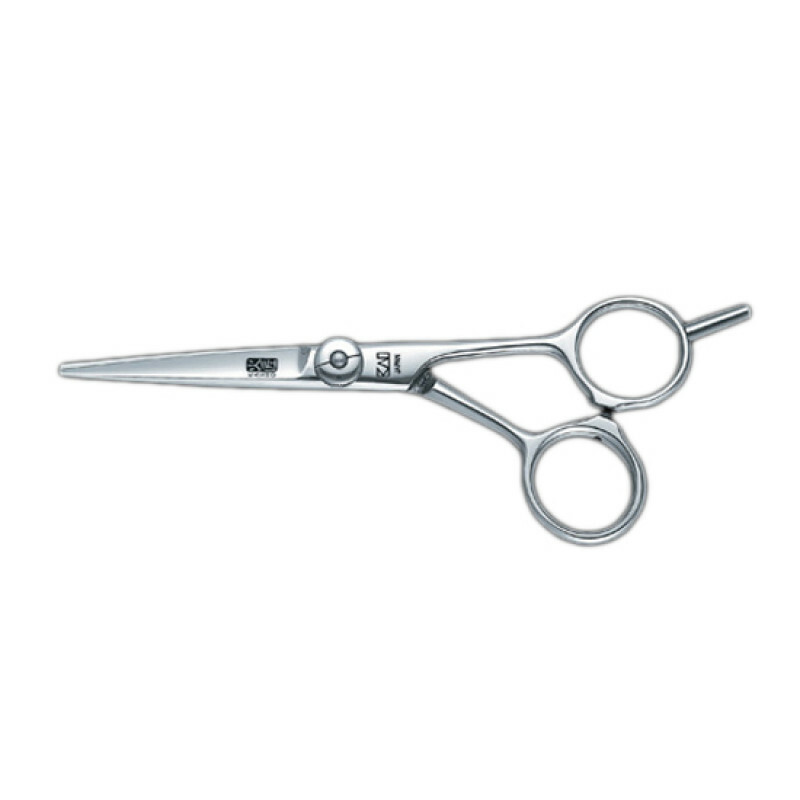 The left-handed 5.2" KASHO Ivory Series hair styling shears are mirror polished giving them a smooth, quiet operation. The offset handle give you comfortable, wrist down grip for a better stance during those long days of several hair cuts. These shears are ideal for point cutting or slicing.